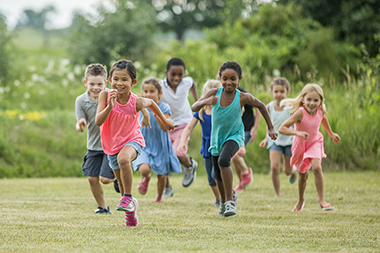 We are nestled in the quaint beautiful Edgewater neighborhood 2 blocks shy of the great Lake Erie located on the corner of W. 115th and Lake Avenue, where “Kastle Kidz” enjoy lots of space to run and play as kids should be able to do! 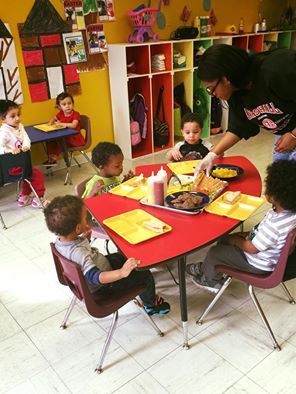 Our mission is to serve our community with top notch child care that shines above the rest. Childcare can be a tough decision for working parents, we are here, we understand. 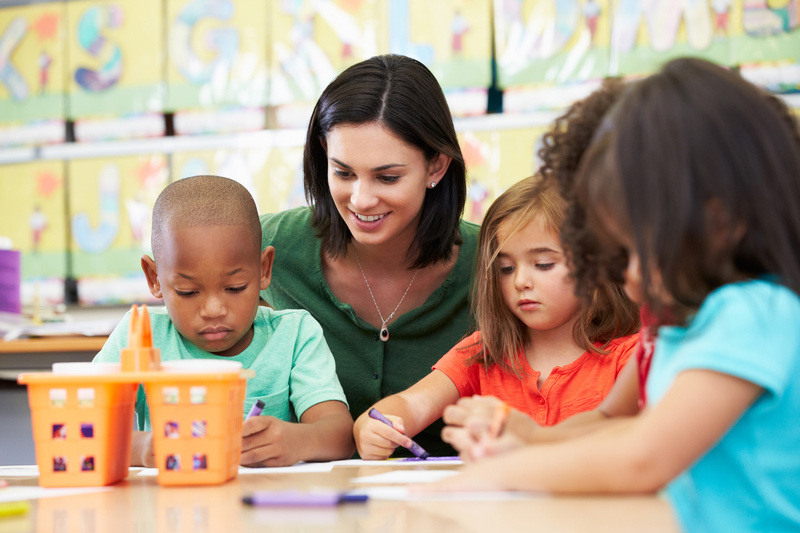 Our well trained staff is here to provide a safe and warm learning environment that your child will want to freely come to everyday, and you can go on with your day with peace of mind knowing that your child is learning, growing and having fun. 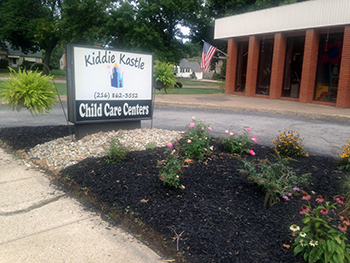 Kiddie Kastle utilizes the “Creative Curriculum” as the base for our programs. We believe children learn best when they are engaged and feel valued. 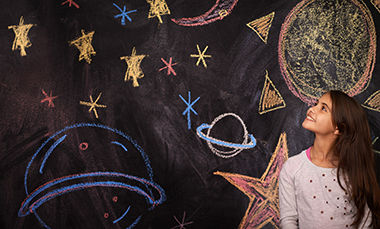 The creative curriculum offers choices and encourages flexibility. Head Start is a government funded education program for children ages 3-5 which focuses on developing skills, independence, and learning through play. For infants and toddlers we tailor our program toward auditory and visual recognition, songs sounds, smiles and giggles, counting and similar. Every parent deserves a night out without the stress of having to find a reliable babysitter. Our Parents’ Night Out takes the worry away by providing care for infants through age 13, every Saturday from 4 pm till 12 Midnight. *You must both pre-register and pay one week in advance. Cost is $50 for 1st child, $20 for each sibling thereafter. Payments taken online only. Registration deadline is the Thursday prior. Click here to register. Feel free to check the Ohio Standards Inspection website and you will see that Kiddie Kastle passed with a perfect score of 100% in all areas. Your children’s safety and well-being are our highest concern. Our management and staff of teachers have high quality standards and we stick by them. We are a 1-star rated facility working on our next star through Ohio’s Step Up To Quality (SUTQ) rating program. From crafts, to stories, to poems and music, to introducing tools (rulers, crayons, child safe scissors) to basic reading, counting and computer use, kindergarten readiness is our focus. 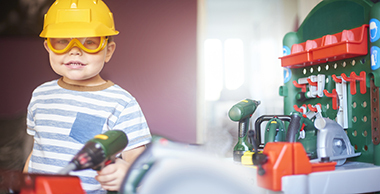 Through play, children practice control and coordination with large and small body movements. We have the biggest and the best playground any child would ever want to play on from toddler to tween. There is lots of space to run, basketball hoops, climbing toys, fun slides, bikes and much more. Children love music! Whether its finger plays and sign language, or listening to Mr. Wes play his acoustic guitar, music is an essential part of our day. The children love to boogie to the beats with rhythm and dance about the movements of Coperiera, a Brazilian form of martial arts or just singing during circle time to start our day. Where can you find a princess, fireman, mailmen, veterinarian’s, chef’s, karate instructor’s, policemen all working next to each other? In the dramatic play area! This is where children learn about themselves and the world around them. 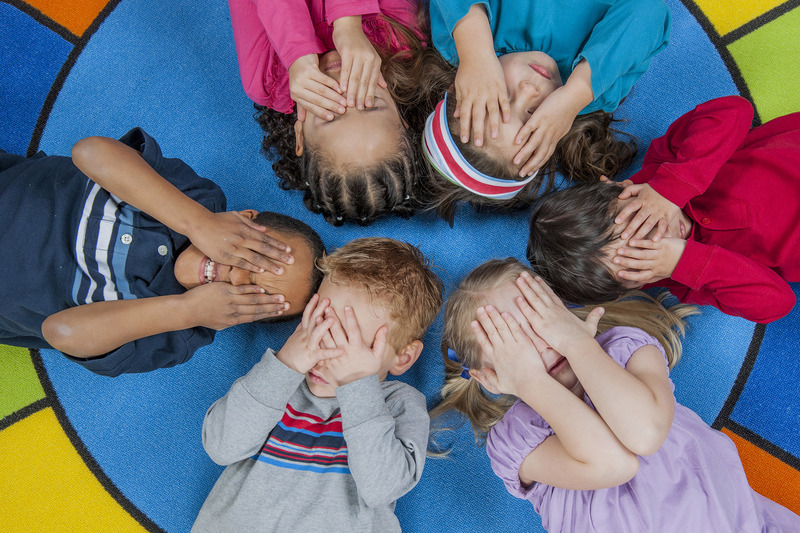 Dramatic play experiences are some of the first ways children learn about their likes and dislikes, their interests and their abilities. They experiment with role playing and work to make sense out of what they’ve observed. We believe that both science and math are essential to everyday learning, not an extra, one day we may plan to follow a cupcake recipe and the next be learning about and playing with our class pet gecko’s Leo and Lola. We are very hands on, which makes all of our science and math lessons even more interesting and relative. Copyright © 2019, Kiddie Kastle Child Care Center. All Rights Reserved.